After the Germans attacked the Netherlands at 3:55 in the morning on May 10 in the year 1940, the Dutch fought back. On May 14, in order to force the country to surrender, the German Luftwaffe bombed the historic Dutch city of Rotterdam, which was then the largest port of Western Europe. The word usually used to describe the effect that this bombing had on Rotterdam is “obliterated.” One usually reads or hears this attack described like this: “The Luftwaffe obliterated Rotterdam.” Which it had. Quite shortly afterward, when Adolf Hitler, the German leader, threatened to attack Utrecht next and other parts of the Netherlands in a like manner if the Dutch continued to fight back, the Dutch surrendered to the Germans and Queen Wilhelmina escaped to England. Quickly the German army occupied this flat, wet, atmospheric landscape that has contributed Rembrandt, Vermeer, van Gogh, Anne Frank and much more to the culture of the world. As a consequence of the destruction in Rotterdam, a newly married young woman, whose husband had already come to Amsterdam, who eventually became a poet and translator and would one day more than forty years later become a friend- then a vital young woman of twenty-nine-came to Amsterdam to join her husband. Although not easy to find, they eventually found and rented rooms in the house of a Jewish doctor and his large extended family of sons, daughters and grandparents in the neighborhood known as the Transvaal area in East Amsterdam. She and her husband lived in these rooms for two years until they were able to find other lodging in an eighteenth-century house on the outskirts of Amsterdam, in which, it would turn out, she would live out her life, and happens to be still living there, well into the twenty-first century. Also renting a room in the doctor’s house was a young Dutch girl whom my friend knew as Fiet. My friend would see Fiet coming and going on the stairway and they would cordially greet each other in passing. But the acquaintance went no further. As the Germans tightened the noose around the entire country, they cast a separate chokehold around the collective neck of the Jewish people, many of whom were quite assimilated among the general Dutch population. One day the doctor and his family disappeared. My friend would later learn that they’d gone into hiding in a house on one of the canals. The fortunate doctor and his family would all survive, except for one of the children who never came back after the war. It was around the time that roundups of Jews had begun in 1942 that my friend heard a timid knock at her door one dark, evil night, as Grone Polizei and German soldiers and trucks had begun to fill the neighborhood, signaling that a roundup was about to commence. Because the entire neighborhood was on edge, my friend cautiously asked who might be knocking. A voice answered, “Sophie.” My friend realized immediately that it must be the young girl Fiet, since Fiet was the nickname for Sophie. She opened her door and saw Fiet standing in the hallway clutching a small suitcase. My friend invited her to come inside. My friend no longer remembers exactly how she felt or what emotion Fiet showed and takes great pain to not dramatize or overstate the corresponding emotions. It seemed that the Germans had begun knocking on all Jewish doors and giving people twenty minutes to pack a rucksack. She explained that hers had been packed for months in the event that they came to her door. The whispered word was that Jews were being deported to the East. Fiet held out the small suitcase and asked, “Would you keep these things for safekeeping for me until I return?” The unsaid fact that Fiet was asking my friend to commit a crime had entered the uncomplicated equation of being merely neighbors, since the entire Dutch population had been informed in no uncertain words that a Christian helping or abetting a Jew or Jewish property was a crime and would be punished harshly (The adverb “harshly” needn’t have been included, since everything the occupying German military did, they did with harshness’) Fiet had added, ”And if I don’t return, please keep these things.” My friend doesn’t recall what – if anything – else was said, or if she simply reached out her hands, took the suitcase and hid it somewhere in her small room. My friend gave her word to keep the suitcase until the young girl returned to retrieve it. Her thoughts at that moment? She doesn’t remember them anymore, or didn’t by the time I met her. But, knowing her kind character, she probably asked the young girl if she needed anything to take with her. Food? Clothing? Could she do anything else to help? 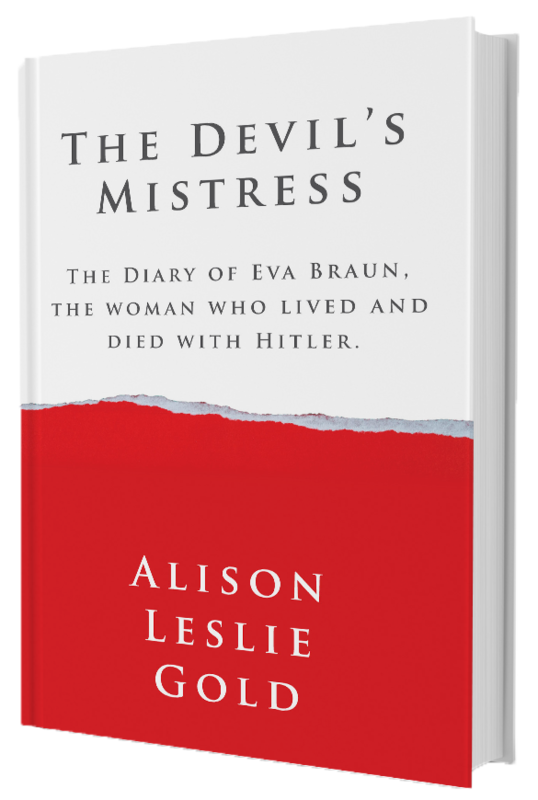 As there was a crime against the Nazis now between them, there was also a promise now between them, and Fiet was already hurrying away to her appointment with fate. 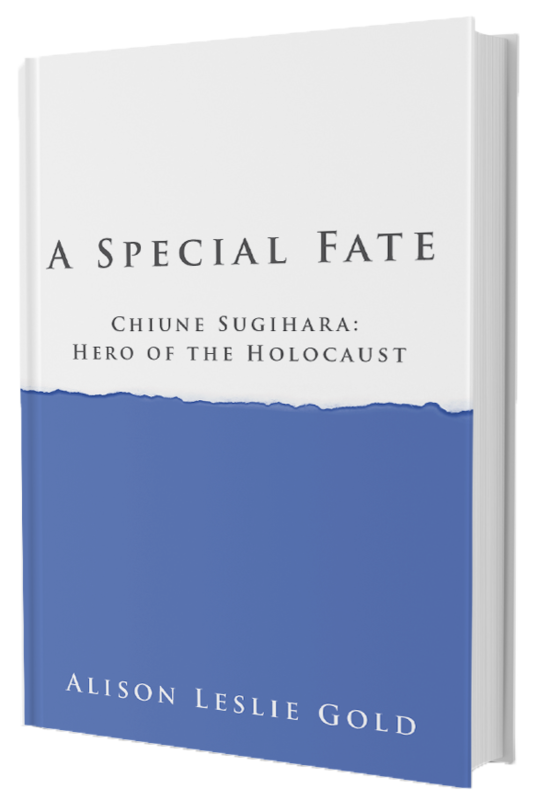 Years later, one of the several young children of my friend discovered that the suitcase contained a tin of tea, a folded kimono, a small silver vase engraved with scenes of bucolic life. But before the contents of the suitcase were known to anyone but Fiet, almost the entire Jewish population of their quarter of Amsterdam was deported to parts unknown. Three more years later, when the war was finally over, and the few surviving Jews and others who had been sent to parts unknown – now gruesomely known – returned, the young woman named Fiet, who would have been twenty-six by then, was not among them. 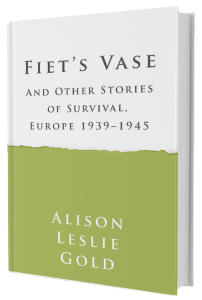 As survivors straggled back in the months after the Liberation, my friend waited for a knock at her door, searched on her own, hoping to return the suitcase directly into Fiet’s hands. Even after a year or more, as occasional survivors trickled back to Amsterdam, my friend still hoped. Years and then decades passed, but Fiet never was seen or heard from again and no one ever came to claim the belongings she’d left for safekeeping. Sixty years later, the suitcase, kimono and tin of tea are long gone. My friend has no memory any longer of how they disappeared. 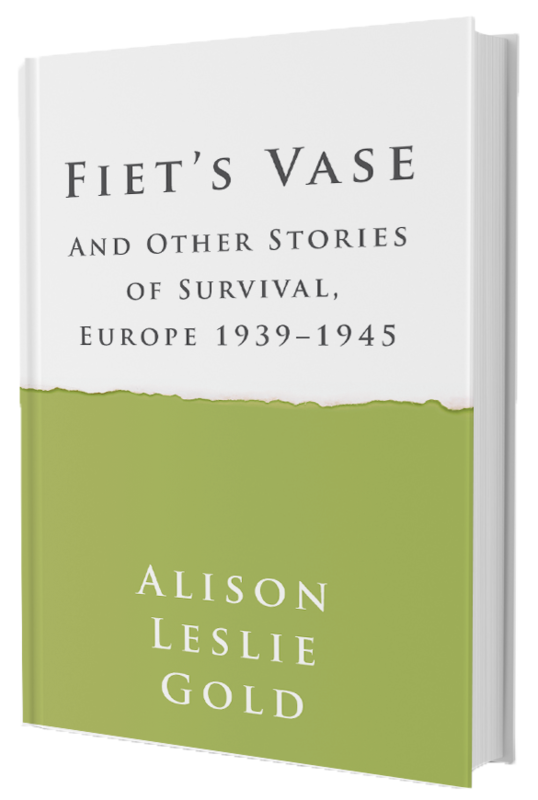 A few years ago, as she approached her ninetieth year, because of my interest in this dark time of Dutch history now fading from collective memory, she gave the remaining silver vase to me for safekeeping and I promised that I would pass it to someone else to transmit it from generation to generation – before I died. She told me the few things she knew about Fiet: She was a Dutch girl of twenty-three. A Jew. She was probably a student. Fiet was short for Sophie. I wrote this information down on a slip of yellow paper and put it inside the vase. The harrowing statistics of what was lost and how it was lost in this war are well known. This small silver vase as the sum total of what remains of one young woman at the prime of her life is one immutable remnant that has survived from one unrepeatable life whose traces have otherwise been erased. Fiet’s small vase stands on my east-facing bookcase. Its darkened silver presence is like a stone in my shoe. To keep my promise, this vase will accompany me to the end of my life, as will the heavy memory of the human survivors of World War II – Jewish or other – I’ve encountered. Not one survivor I’ve engaged understands why he or she survived and another didn’t. 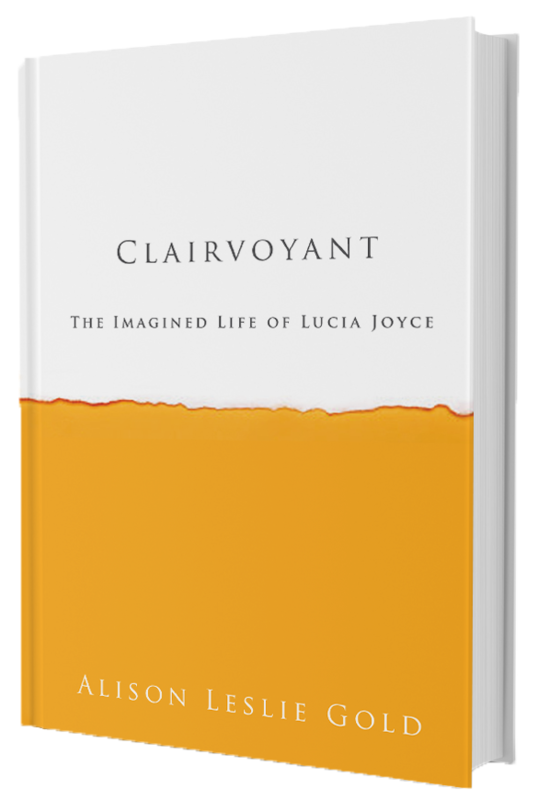 In my inter- views with the subjects, in their memoirs or biographies, in the documentaries or other memorabilia on which this book is based, they all describe walking through the eye of the needle of fate at its cruelest and somehow – as bodies of loved ones as well as strangers fell around them – coming out alive on the other side. Each vivifies some configuration of factors that they speculate might have intervened to spare them from almost certain death, factors like unusual resolve, family bonds, human kindness, un- canny luck, even instances that can be viewed as supernatural. Though grave damage had been done to every part of their beings including their souls, each survivor’s indelible voice extols the strength of the human spirit and the victory of a life wrested from extinction. Although there have been two hundred forty wars – large and small – since 1945 and ominous conflagrations rage at this moment, World War II continues to stick in history’s throat. Neither do we seem to be able to swallow this epoch nor spit it out. 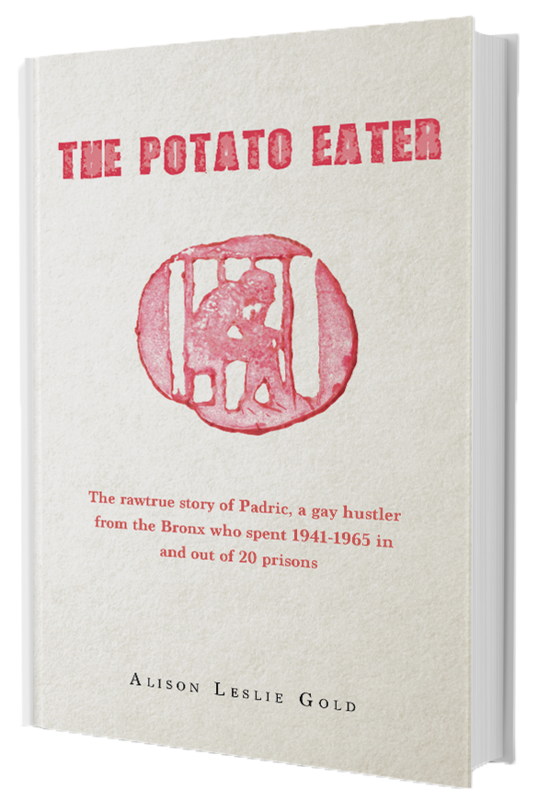 It is known in such accuracy and picked over in such detail because – among mountains more – four hundred eight-five tons of filed German records buried deep in mines and hidden in castles in the Harz Mountains were unearthed to provide information. Moreover, a multitude of partially burned files were found at Berchtesgaden and elsewhere at the end of the war, including stenographers’ notes of top-secret meetings and conferences. Vast libraries of documentation of this time including diaries, documents, testimonies, transcriptions of conversations, lists, accountings, interrogations and the like remain intact as well. World War II officially began on August 31, 1939, when, using their own man dressed in a Polish military uniform, the Nazis faked an act of aggression on a German radio station. In reprisal, early the next morning, on September I – with surprise and unprecedented speed – the German military attacked Poland by air and by land at once. Within twenty-four hours, one hundred thirty Poles had died, another one hundred eleven by September 2. On September 3, in the small village of Truskolasy, fifty-five Polish peasants were shot. In the village of Wieruszow, also in Poland – setting the stage for what has since become known as the Holocaust – twenty citizens were forced into the market square because they were Jewish. A young woman – Liebe Lewi – saw her father being herded with the group. She ran toward him. 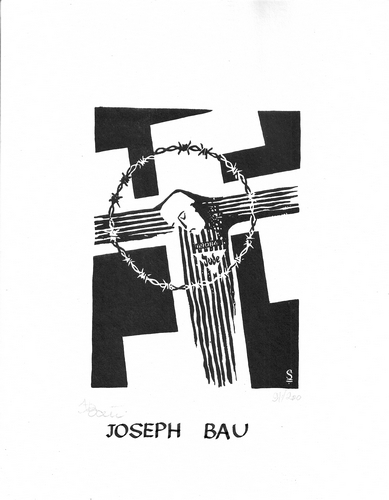 Seeing this “impudence,” as the German officer referred to the daughter’s emotional response, at gunpoint, he ordered Liebe to open her mouth. When she did as he’d ordered, he aimed his pistol at her tongue and fired. On September 3, the British and French declared war on Germany. That night, ten airplanes flew from Britain across Western Europe into German airspace dropping thirteen tons – 6 million pieces – of paper from the air onto German soil. On these leaflets was written: Your rulers have condemned you to the massacres, miseries and privations of a war they cannot ever hope to win. The warning went unheeded. Quick1y the war spread. A little less than six years later – in August 1945 as atomic weapons arrived on the world stage – came the final surrender that ended World War II. By the shores of a bay there is a green oak-tree; there is a golden chain on that oak; and day and night a learned cat ceaselessly walks round on the chain; as it moves to the right, it strikes up a song, as it moves to the lift, it tells a story. There are marvels there: the wood-sprite roams, a mermaid sits in the branches; there are tracks of strange animals on mysterious paths; a hut on hen’s legs stands there, without windows or doors; forest and vale are full of visions…. And I was there. I drank mead, I saw the green oak-tree by the sea and sat under it, while the learned cat told me its stories. I remember one – and this story I will now reveal to the world.